Yay! A New Meeting Space! 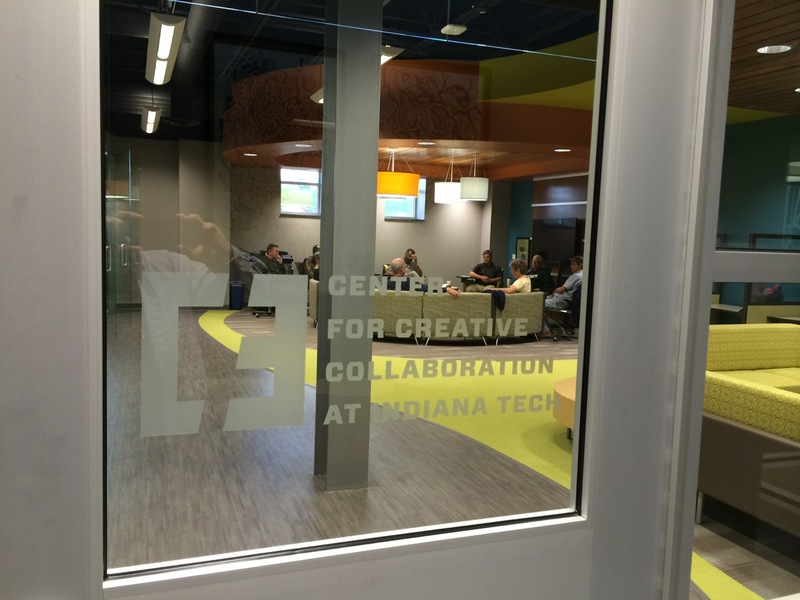 Thanks to Mark Richter of Indiana Tech’s C3 (Center for Creative Collaboration), the Inventors Club has a new home base for meetings! 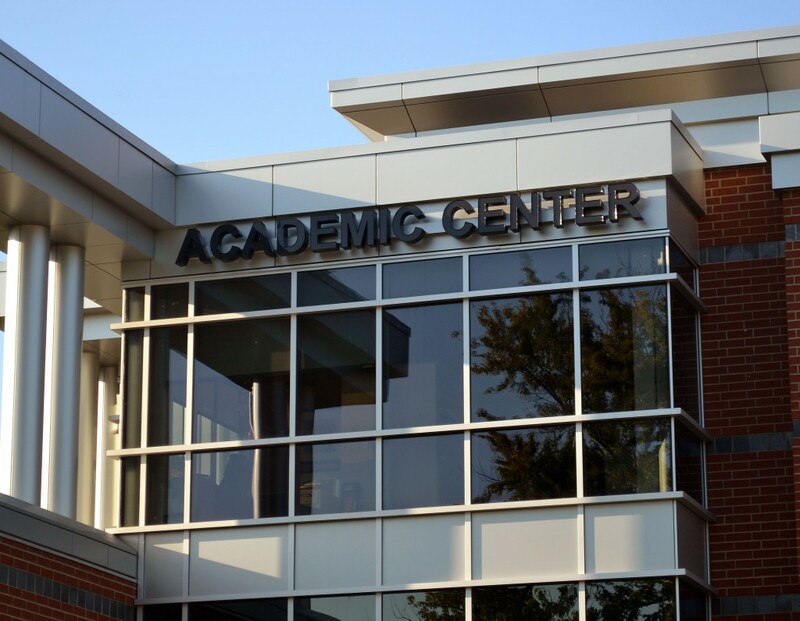 The C3 is located in the brand new Academic Center building at Indiana Tech’s campus just east of downtown (bordered by Washington, Jefferson, and Anthony). The space and C3 program is designed to help tech entrepreneurs grow companies. 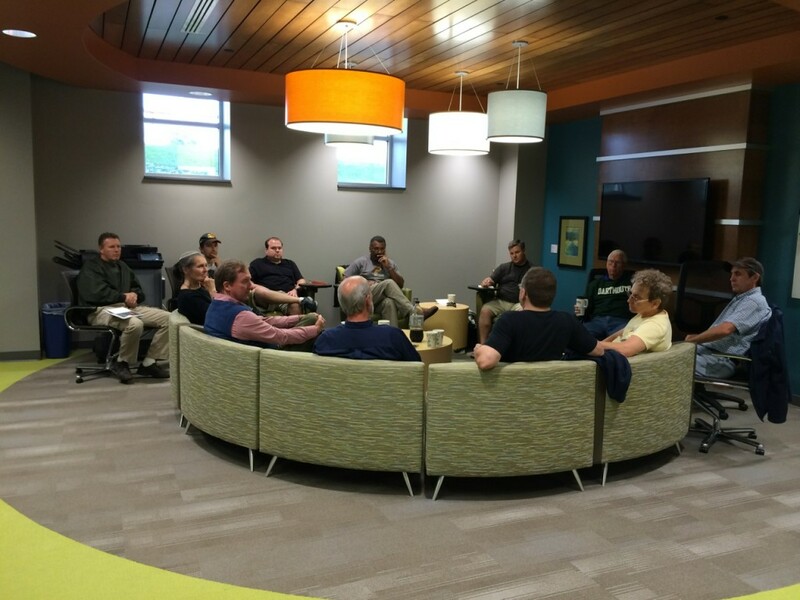 It is a comfortable space to meet – here’s the group at the September meeting. 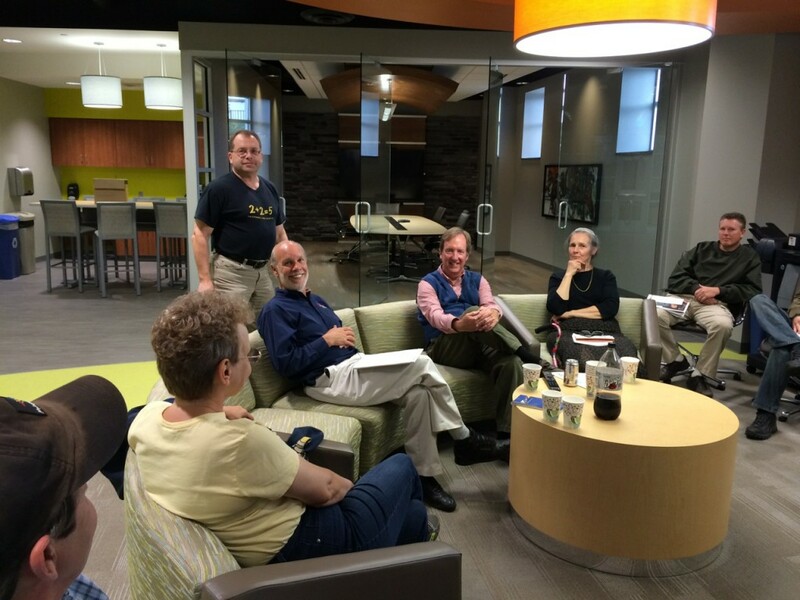 To be notified about meeting dates and times, join the Fort Wayne Inventors Club Meetup at meetup.com. This entry was posted in Meetings on September 14, 2014 by Admin.